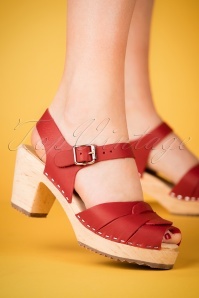 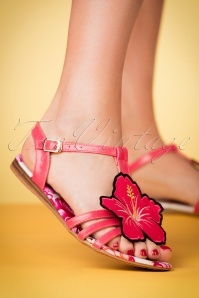 New spring/summer collection ~ Sun, sand, sea and these 60s Lottie Crab Sandals in Beige, that sounds like summer to me! 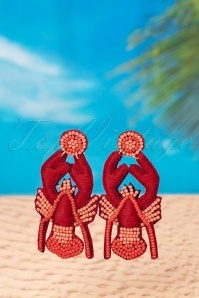 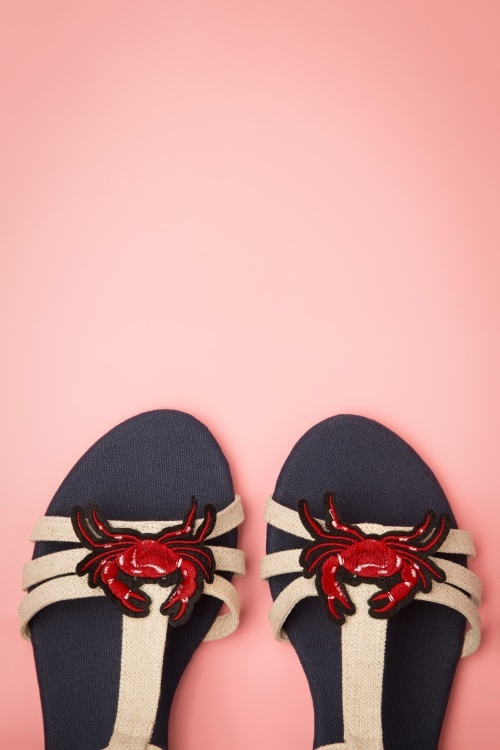 Made of fabric, these super cute sandals feature a fun embroidered crab patch and an adjustable ankle strap. 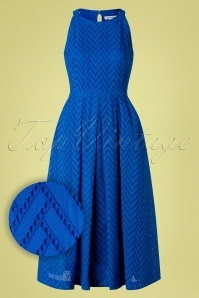 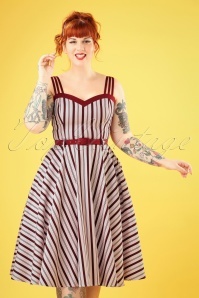 A great choice for a holiday outing or a day of shopping. 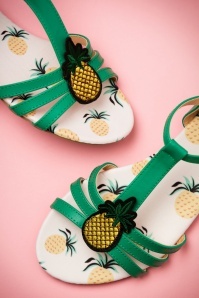 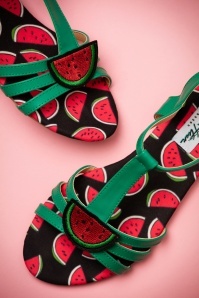 These Lottie sandals add the perfect finishing touch to your summer outfit!